As Supergirl Season 1 draws to a close, there’s one thing that is resoundingly clear: The show is exclusively about Kara/Supergirl — not Superman. But in an effort to keep the series’ focus on Kara and not Kal-El, has the show seriously gone overboard in keeping Superman’s face out of the picture? If you ask fans, the answer is yes. Viewer frustration is on the rise, and Supergirl needs to just bite the speeding bullet and cast a Superman — stat. I mean, I get it. Supergirl aims to be a show about female empowerment (which, by the way, it kinda fails at doing) and they are keeping Superman at an arm’s length to illustrate how Kara is coming into her own by herself without the help of her cousin. But with the way the show has handled Superman thus far, it seems more like Kara is in his shadow as opposed to being an independent woman. Would showing Superman’s face really take away from Supergirl’s strength as a character? It’s not like he would have to assist with her every task, but as much as the show’s characters talk about him, hearing his voice and seeing his face is crucial now. The fact that we never see him just seems like an unexplained plot hole at this point. Furthermore, we could also hypothesize that they are not showing Superman’s face because they don’t want to pay for another actor. 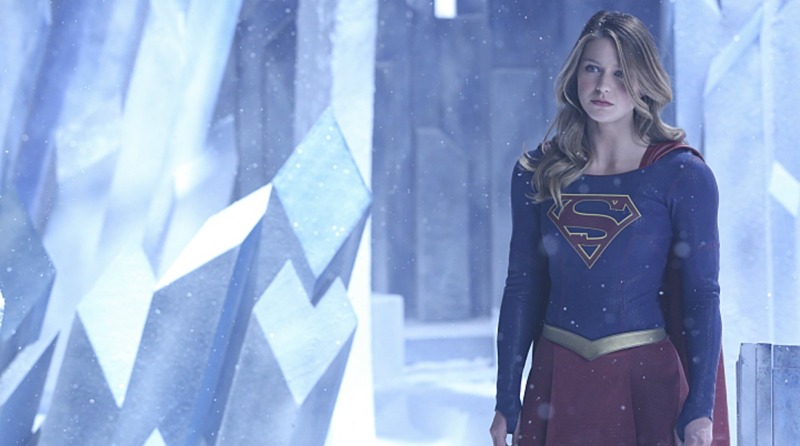 Highlights of Supergirl‘s freshman season have included cameo performances by Dean Cain and Helen Slater, who themselves have played Superman and Supergirl on TV and in film in the past. It would be cool to see production up the ante and have someone like Smallville‘s Tom Welling show up as Superman every now and again instead of a faceless shadow. Sure, it’s far-fetched, but fans can dream. I mean, it’s frickin’ Superman, not Wilson from Home Improvement. 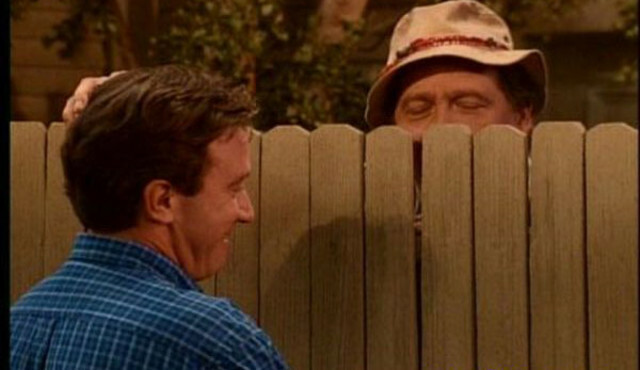 Even Wilson had eyes and a voice. The only way poor Superman can communicate on the show is through text message emojis and G-Chat. He deserves better. What do you think? Is it about time Supergirl hires a Superman?